I would like to sincerely thank you for helping me with obtaining my Certificate of Rehabilitation. I now realize the importance of obtaining a law firm that has years of experience in criminal law. The way the package was organized and presented to the presiding judge was very impressive to me. 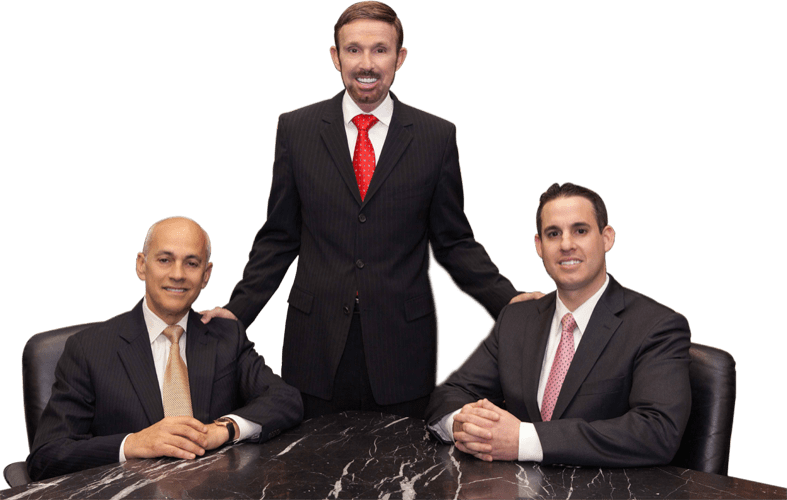 The person that tried to obtain the Certificate of Rehabilitation ahead of us–I could tell that his attorney was not as organized as your firm is. He was denied because his attorney had not prepared him as well as your firm prepared me with testing and organizing the reference letters and other materials necessary to convince the judge that I am truly rehabilitated and a changed person since the date of the crime I committed. Again, I am truly grateful and humbled by this experience.